Have you even felt like you were of two minds? One part of you wants one thing, while another part of you seems to want to do something totally different? One part of you says to avoid that second piece of pumpkin pie, while the other half of you is saying "EAT THE WHOLE PIE YOU WIMP!!!" Well just imagine THAT, but NOW you'd have to also buy two hats for your second head! That's these guys' whole LIFE! On this episode we discuss the scientist, bounty hunters, who also can punch each other and feel the other guys face getting smacked, TWO BAD!! We're pleased to announce ANOTHER GIANT SIZED EPISODE!! We're featuring the final (for now?) 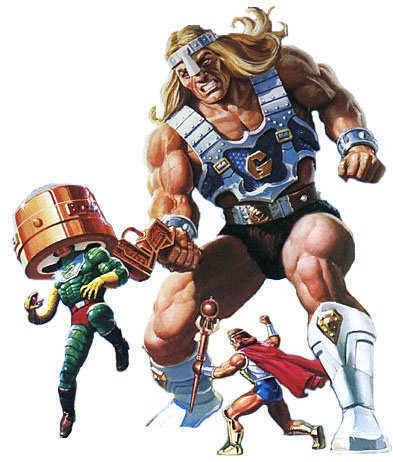 giant in the MOTU universe!!! 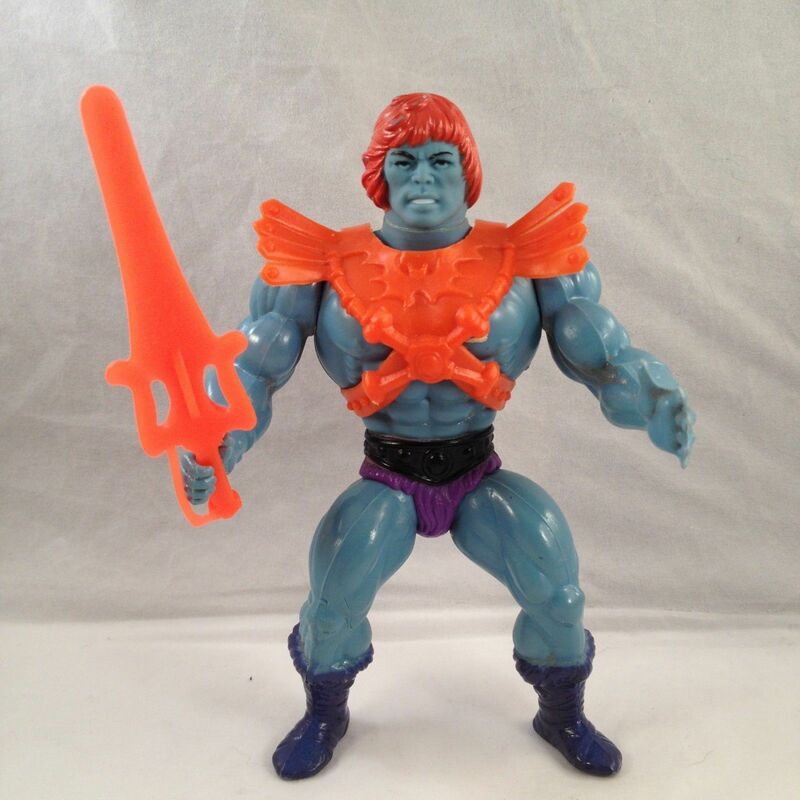 Initially planned as part of "The Powers of Grayskull" toy line, he WOULD have come stomping into our hearts as children, but alas, he was only part of a VERY limited release, mostly seen in Europe. 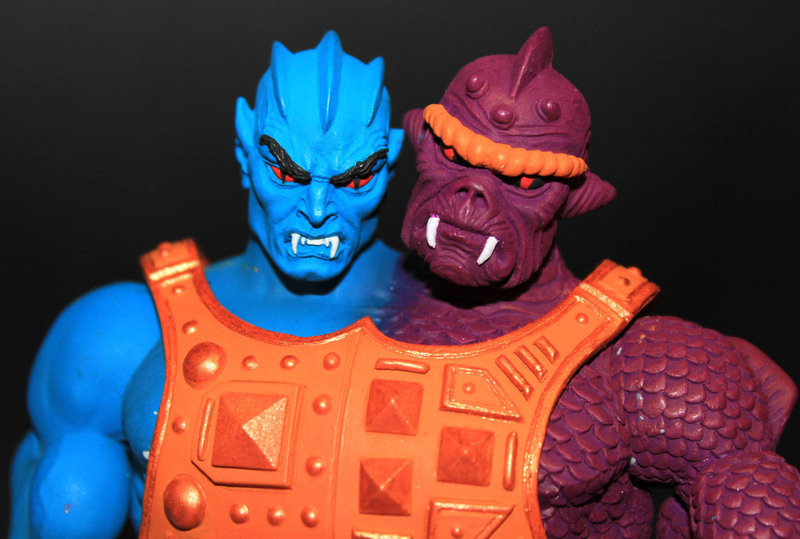 But NOW, Jeff owns and is proud to share with us, the MOTU Classics version of... the figure so large you'd think he was in charge...TYTUS!!!! When you create something, let's say a podcast, it's super fun to hear people's feedback (especially when it's positive). It's even MORE fun when you get (great) feedback, AND when the person responding begins creating sweet, sweet art because your podcast (in part) reignited their interest in that particular subject! THIS EXACT THING just happened to US!! After meeting at O Comic Con and bouncing a bunch of fun and creative ideas off each other, we decided to sit down with the one and only Lee Bokma to discuss his amazing art, his fandom of all things involving barbarians, and MORE! 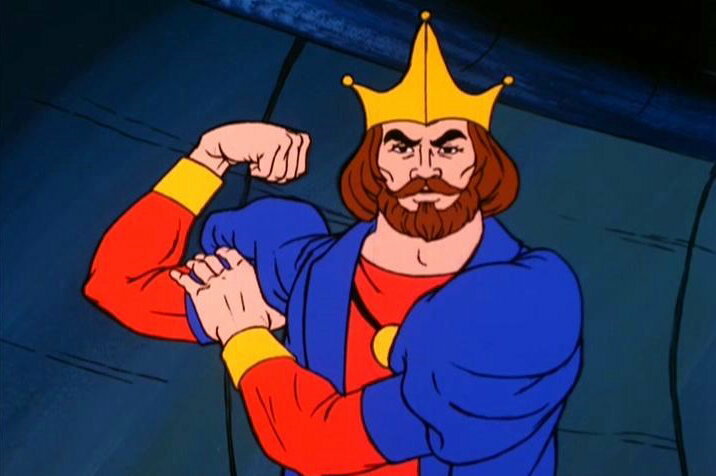 ON our newest thrilling episode, Jeff and Eddie discuss the coolest dude with the puffiest sleeves, the daddy to He-Man, and the one true king of Eternia, King Randor! Lovingly nicknamed "The Burger King", Randor has gotten his fair share of ribbing. 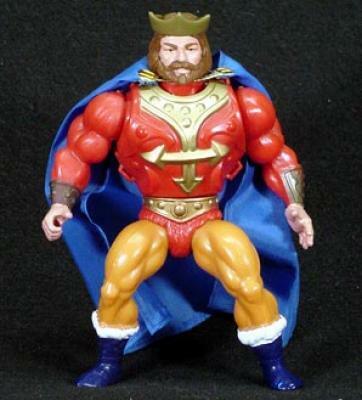 One of the last few figures to be released, and often used as THE example of how Prince Adam fooled everyone into not knowing he was He-Man, King Randor was a tough figure to sell us on when we were kids. But that doesn't stop him from kicking a little booty AND from appearing in over a dozen mini-comics!! Not too shabby for THIS clueless king! MEGA was fortunate to have a table at O Comic Con 2018. 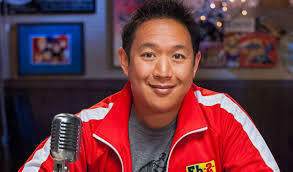 We got to meet a LOT of people from fans, to other fellow podcasters, and even Ming Chen from AMC's "Comic Book Men." Eddie was also able to sit down with long time friend and fan of the show, Chris Metry from Omaha's very own PWP Wrestling which is Omaha's very own professional wrestling organization! 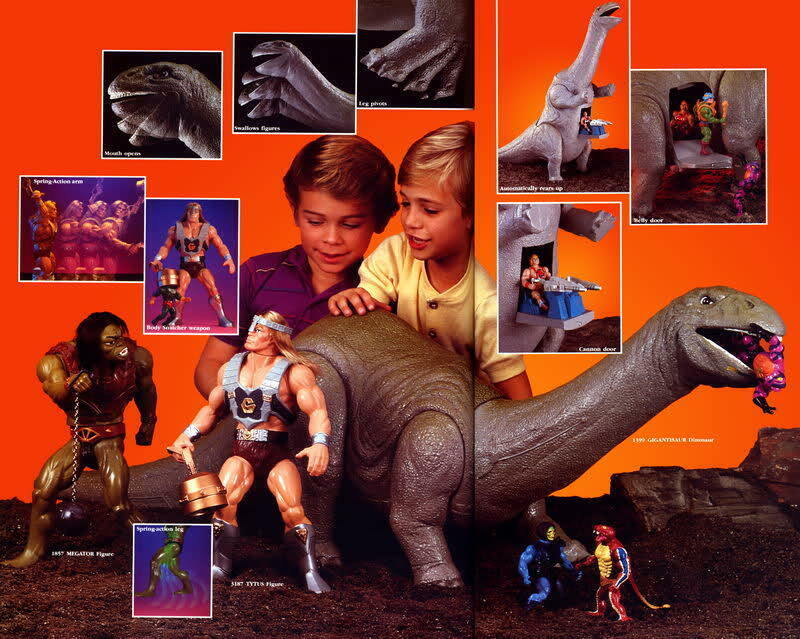 Chris has been featured on the show before and we seriously doubt this will be the last, as he may just have as much love for MOTU as Carl, Eddie and Jeff! Jeff met up with another fellow local podcaster, Lee Searcey. Lee hosts the podcast "Covert Nerd" based out of Lincoln, NE where he talks about everything and anything nerdy. It was a great pleasure to share some time with him and swap some stories! And lastly, as we stated, we got to meet up with a LOT of fans of He-man and She-ra the entire weekend. We decided to sit down with Zorra Reed who happened who was a winner to one of our Giveaways that we were promoting all weekend. 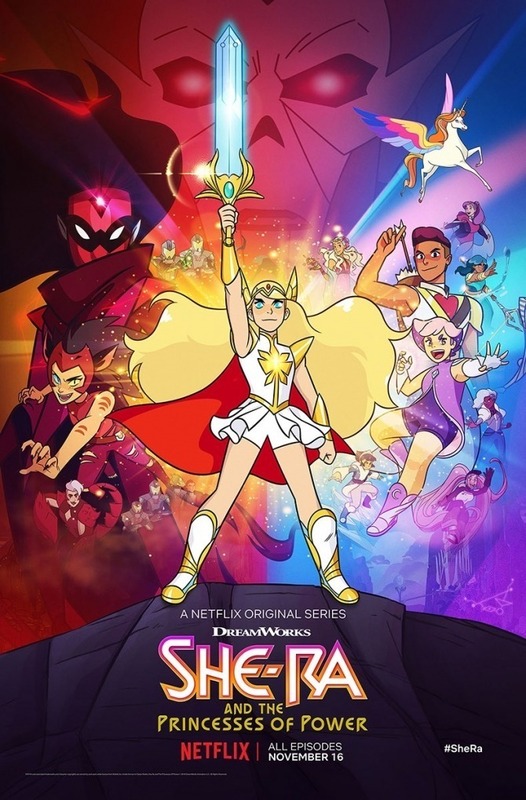 Zorra tells a GREAT story on how she got into being a fan of She-ra and eventually He-man. 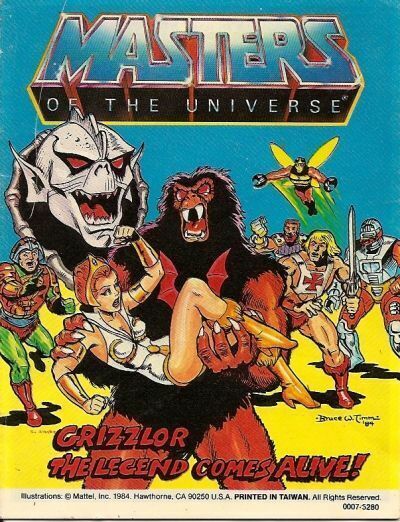 So sit back, relax, and enjoy a great episode featuring some super MEGA fans of everything MOTU! We also want to take a moment and apologize for the background noise. As you can tell, we were in the middle of a convention and from time to time you could hear the wresting going on in the background. 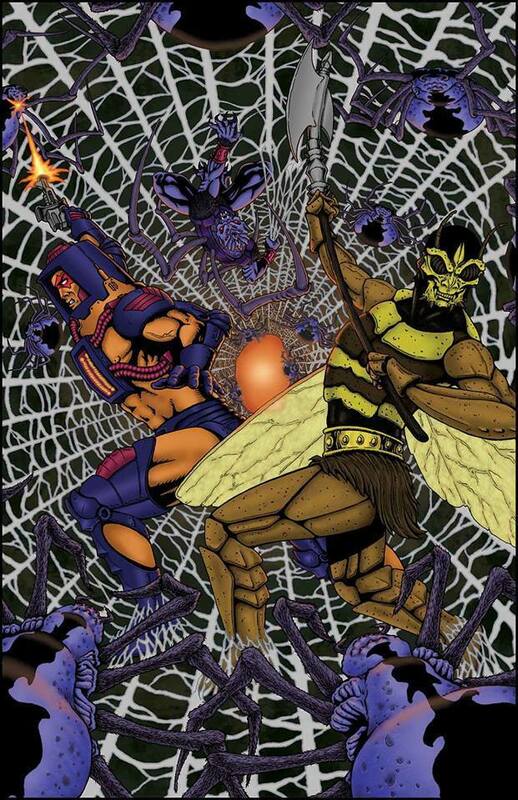 Also, please be sure to check out Ming Chen on his podcast "I Sell Comics!" 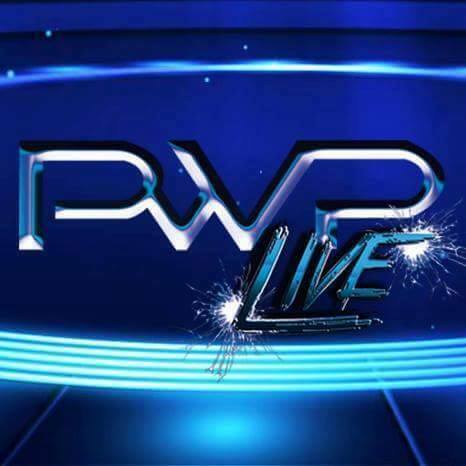 Check out "PWP Wrestling" on Facebook. 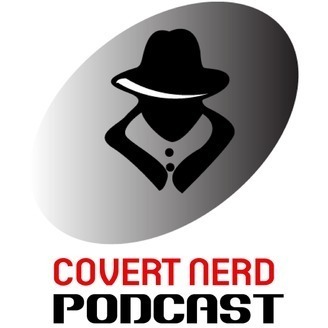 And be sure to check out the "Covert Nerd Podcast" as well! 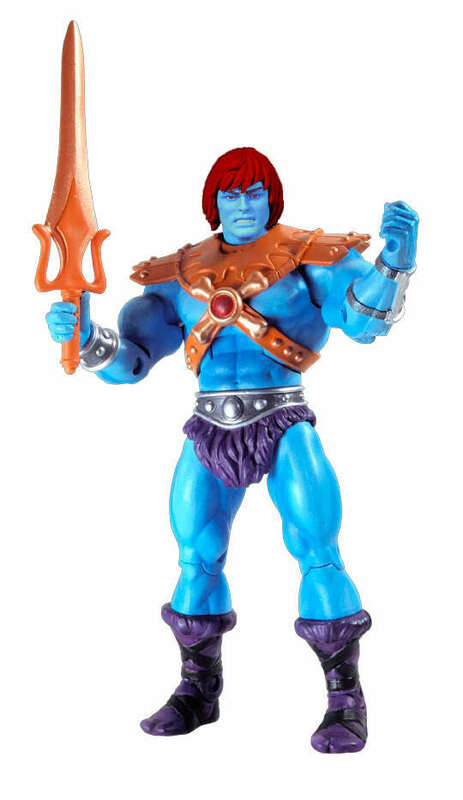 Until next time, please remember to Like, Comment and Share us on our "Make Eternia Great Again" Facebook page! GOOD JOURNEY!!! 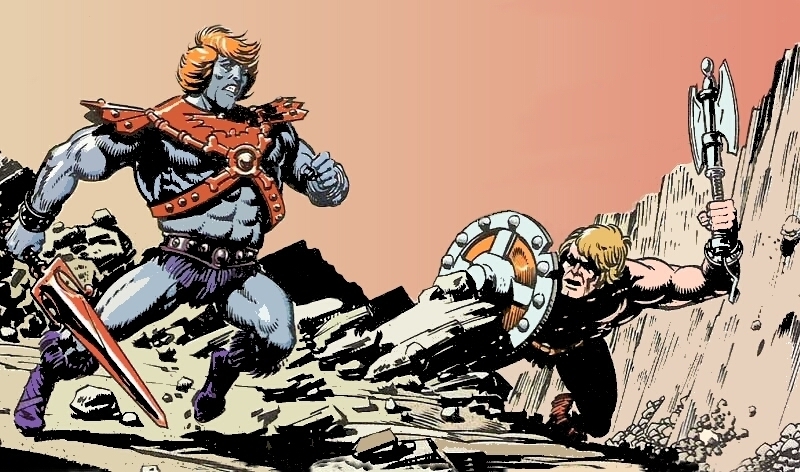 On our newest installment of "Make Eternia Great Again", we discuss the only dude with a tape deck in his chest who's sole desire is to defeat He-Man, overthrow the Kingdom, and take over Eternia, the one and only Faker! 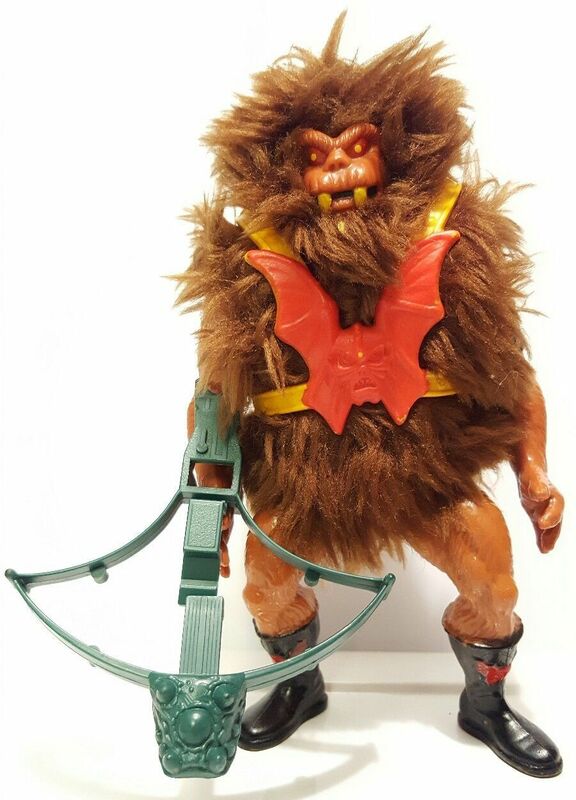 Faker was introduced fairly early into the series and posed sort of a situation for the fine folks at Mattel. 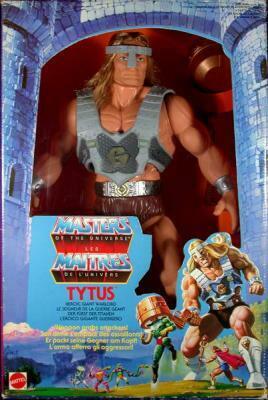 They wanted to sell Faker toys, but with him being a clone of He-Man, what were they to do? 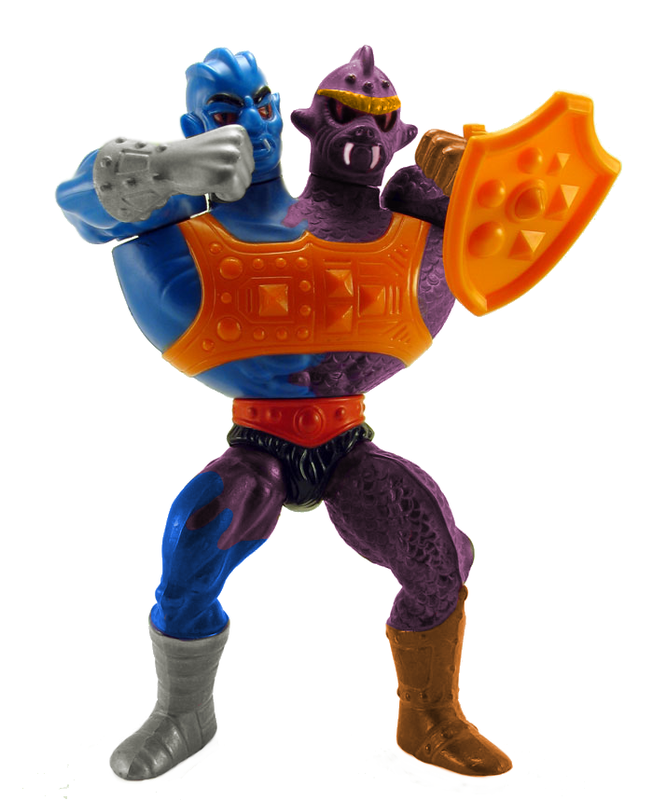 How would parents be convinced to buy a duplicate figure that just had a diferent name? 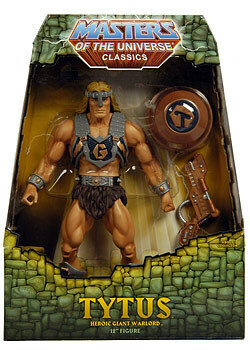 Enter in the the genius toy designers from the MOTU team. 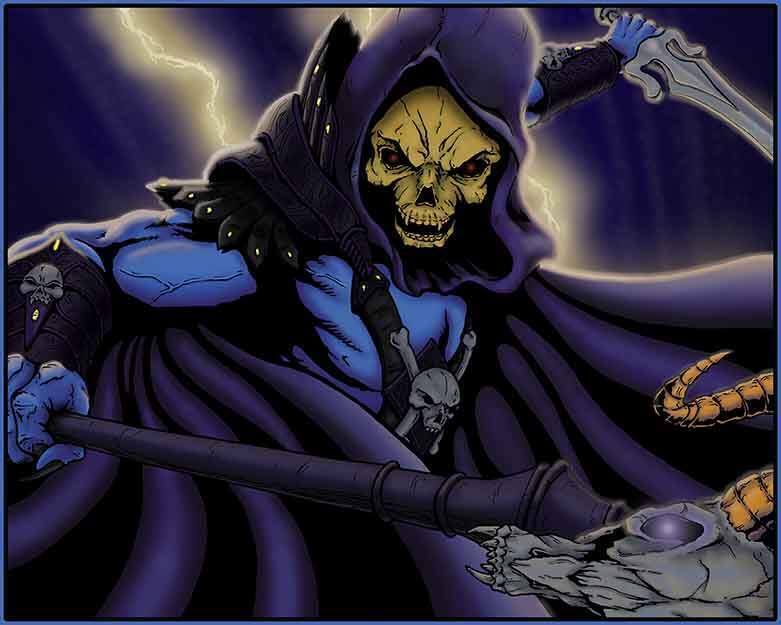 We'll make his skin light blue and slap some Skeletor armor on him (but change the color to orange). BINGO! 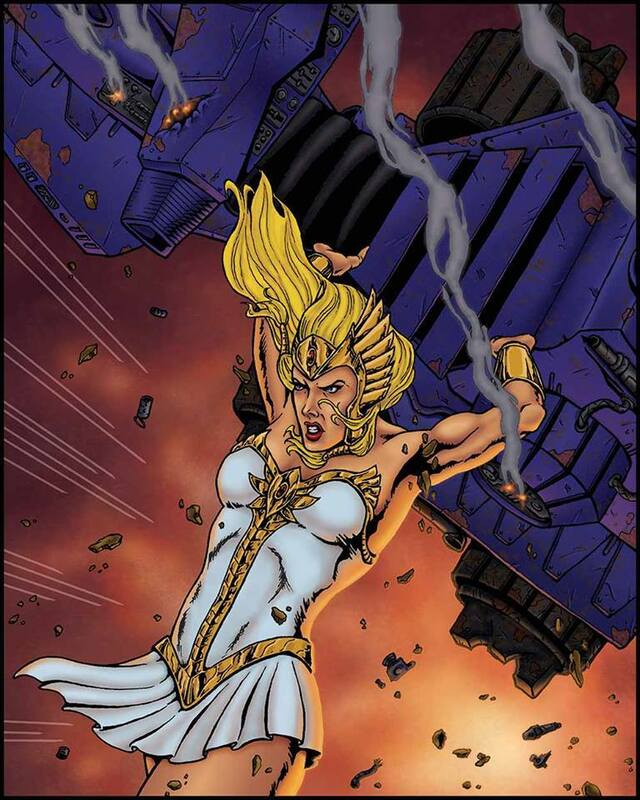 Instant iconic villain! 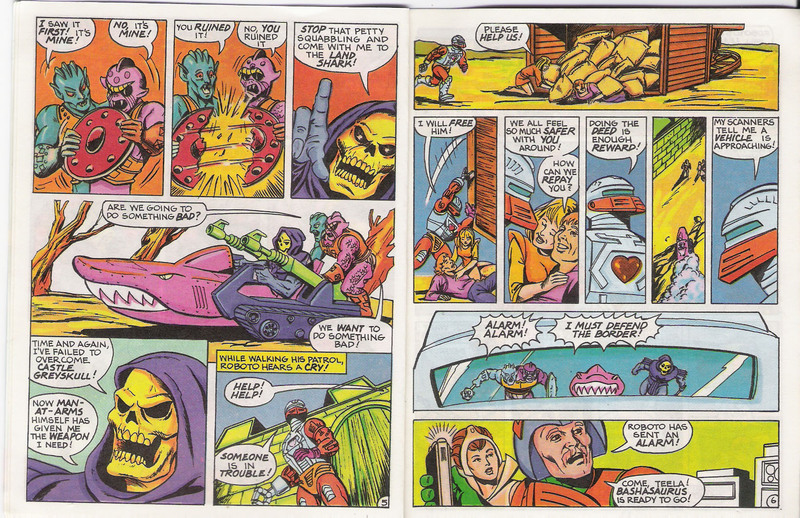 Please enjoy as we discuss, relive the fun, and have a little fun at the expense of the most evil robotic clone on Eternia, AND please be sure to enjoy a VERY special "Fireside Chats with Rio Blast"! A very special thanks to Jesse Kiefer of Tank-Zombie Studios, Sherrine Fossler, AND Daphne Fossler of Daydream with Daphne for their vocal talents on this special episode! 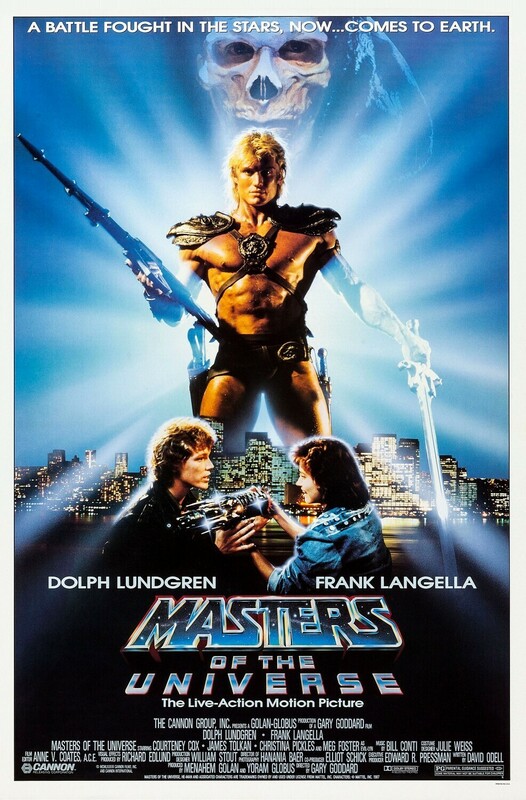 Your very own "Make Eternia Great Again" hosts got the opportunity to host the "Late Show" at the Alamo Drafthouse movie theatre featuring the "Masters of the Universe" live action film!! Please enjoy this special episode featuring a round table hangout and discussion on the movie with our friends from Omaha Underground Comics, PWP Live Pro Wrestling, Daydream Instruction Manual, and O Comic Con! !